I feel it’s appropriate, as we redefine the definition of “marriage”, that on Mother’s Day we recognize that the extended definition of what a mother is today. After all, the methods of conception and delivery are more varied than in the past. And children are more frequently raised by people other than their birth mother. Mother’s Day reminds us that mothers come in all shapes, sizes and circumstances. Whether they are birth mothers, step-mothers, foster mothers, grand-mothers who are raising another generation, godmothers, savvy aunties, big sisters, guardians, mentors and more. Mothering is a skill set both learned and earned. Being a mother comes by chance to some, by choice to others. 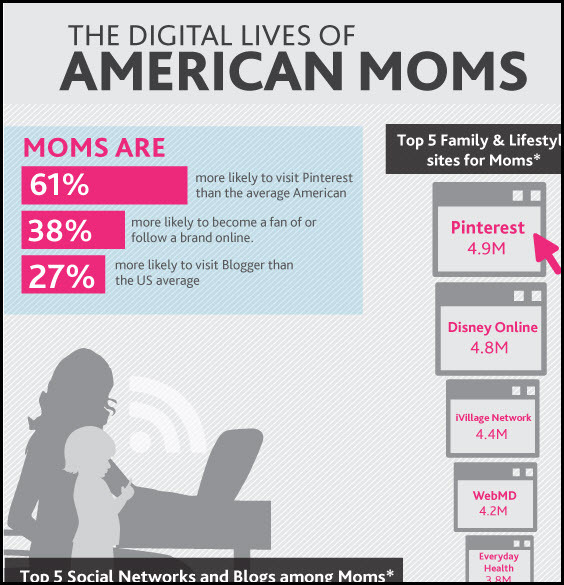 Regardless, how do moms spend their time online? 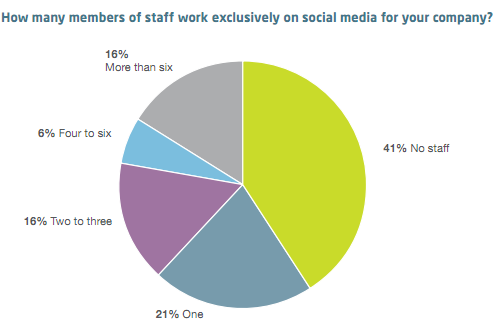 According to NeilsenWire.com (see accompanying infographic) their experience can be summed up in three words: Facebook; Twitter and blogs. In March 2012, 3 out of 4 moms visited Facebook; and 1 of 7 visited Twitter and 2 out of 5 visited blogging platforms (Blogger; WordPress and Tumblr). ‘Mommy Bloggers’ are a force representing about 1/3 of all bloggers. Fact: The Census bureau estimates that there are 85.4 million mothers in the U.S. If she were alive today, the founder of Mother’s Day would not be among them. Anna Jarvis never had children. 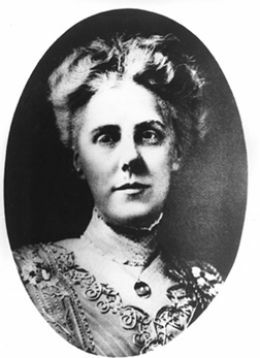 She organized the first Mother’s Day as tribute to her mother in Grafton, W.Va. and Philadelphia in 1908 and later petitioned Congress to create the national holiday in 1914. It didn’t take long, however, for Jarvis to hate the very day she created due to over-commercialism. So, let’s remove the restrictions on how we view Mother’s Day, and mothers as well. Celebrate all the women who help mold us into the people we are, and let’s do so every day of the year. 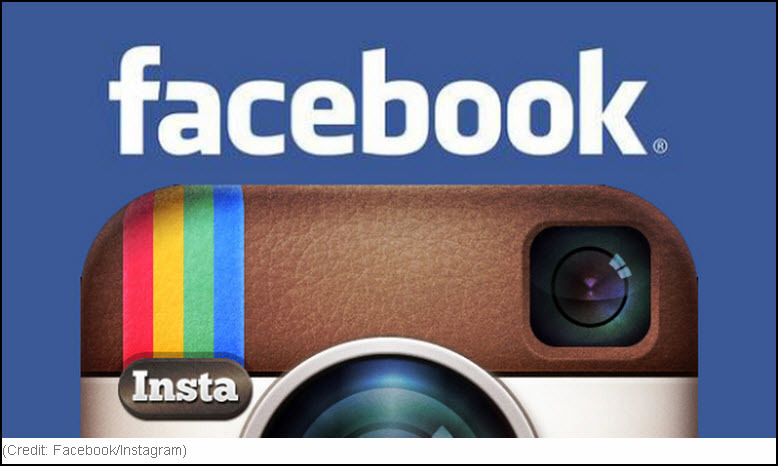 In advance of its much ballyhooed IPO, Facebook, which historically made acquisitions of $100 million or less, bought Instagram for cash and stock approximating $1 billion. The photo sharing mobile app, launched less than two years ago, was valued at $20 million in February 2011 and $500 million as recently as last week (based upon investor funding). Platform. Instagram is a mobile app, and mobile represents the biggest upside for future marketing and commerce. Facebook needs more mobile features. Graphics. Pictures and images rule the day online. 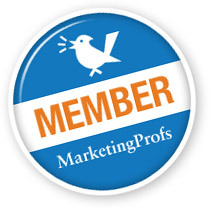 They’re compelling content that conveys the you-are-there experience with one-click satisfaction, and then love to share. Category killer. In two short years, it is by far the best known and most widely used mobile photo app. Go ahead, name two others (I’ll wait). Accelerated growth — and poised for more. Instagram launched on October 6, 2010. Two months later in December it had 1 million users. 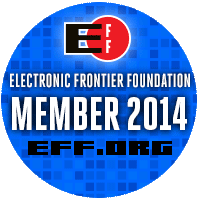 By September 2011 it grew to 10 million users, and now boasts 30 million users. And that’s with it being an iPhone only app until a few weeks ago. When its Android operating system version was finally released April 3rd of this year, it was downloaded over 1 million times in the first 12 hours. Android users effectively doubles the potential user pool. And all of this was before the hype and buzz associated with its acquisition. Ah, love. Each February 14 we celebrate all things love in remembrance of St. Valentine, a priest who (literally) lost his head over the emotion. And so, by the powers of the Roman god Cupid; the Greek god Eros; and the consumer goods god Hallmark, we enjoy love found, curse love lost and are hopeful for love to come. For me, it also brings back memories of my first “real” job in social media, as a Community Manager at AOL for one of its largest channels, Love@AOL. Launched as a Valentine;s Day special feature in 1996, it did so well that it became a permanent channel, with (at the time) the largest collection of online dating profiles featuring the newest innovation of the day — photos! Simply put, people — even online — expressed a need to connect, to be social. Late afternoon eight years ago today (February 4, 2004), in a small room at Harvard University, Mark Zuckerberg flipped a switch and TheFacebook.com went live. Did he know he created a revolutionary platform that would help define the term social media? Hardly. As reported by The Harvard Crimson five days later, the Mark Zuckerberg of then is not much different from the Mark Zuckerberg of today: talented, impatient and cocky. Having come off creating Facemash.com, his take on the popular “Hot or Not“site where people submit their photo for public judgment (except that he hacked the photos of Harvard students from the schools records resulting in student backlash), he turned his talents towards a Friendster type site — but one based upon “weak tie” connections like school; dorm residence; subject classes rather than a desire to find a date (or mate). Perceiving the University’s attempt to create a universal face book as moving too slow, he wrote the code for TheFacebook in his dorm room in one week. Talented; cocky; impatient. Facebook creator Mark Zuckerberg '06 (right) credits his roommates, Dustin A. Moskovitz '06 and Christopher R. Hughes '06 (left and middle) as the site's social directors. After five days TheFacebook had 650 subscribers. Just eight short years later, it counts over 845 million worldwide registrants. Early on, Zuckerberg rejected an offer from Friendster to sell for $10 Million just a few months after going live. A bold move for a college sophomore. In 2008, he resisted Yahoo!‘s offer of $1 Billion (a move many thought foolish). This past week, Facebook filed the paperwork for a $5 Billion public offering that would value the company at between $750 and $100 Billion. And so I owe Mark Zuckerberg an apology. In 2010, TIME Magazine named him Person of the Year. I wrote an entry at the time stating that it was not the best choice available (see Mark Zuckerberg,TIME Magazine Person of the Year — But Not Mine). But with a 28% ownership stake, Zuckerberg stands to be worth $28 Billion. Yes, that’s billion, with a “B”. Obviously, I was wrong in 2010 and for that I apologize. I hope he’ll forgive me. And there lots more. See the full infographic after the jump. Social media is NOT about stats. Too often, companies put too much emphasis on the numbers (how many followers; how many “likes”, etc.) at the expense of ignoring the true value that social media provides. Sometimes, having a handy stat or two can help you build support for your social media initiatives. Then, once they’re on board you can really open their eyes to the value of social media.